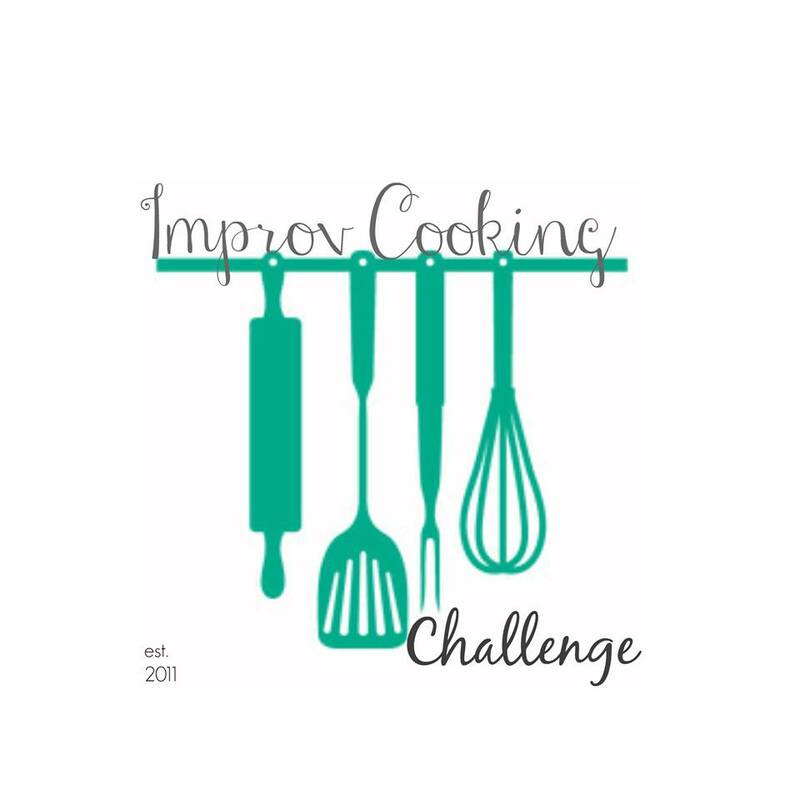 The latest round of the Improv Cooking Challenge was Nuts and Caramel – so perfect as we’re going into the holiday season! I decided on a fun dish that could be either an appetizer or dessert – perfect for a holiday potluck or to make and give to friends and family. This snack mix is a super easy thing to make, even when you’re pressed for time. I added red and green M&Ms to make it festive for a holiday, but you could switch up the colors for any special occasion! Combine the corn syrup, brown sugar and butter in a microwave-safe bowl. Microwave in 1 minute intervals until the butter is melted. Whisk to combine. 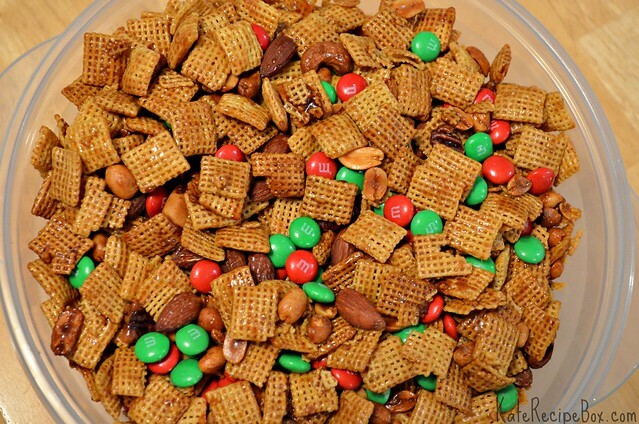 In a roasting pan, combine the Chex and mixed nuts. Pour the sugar mixture over and stir to coat. Bake for 1 hour, stirring every fifteen minutes. 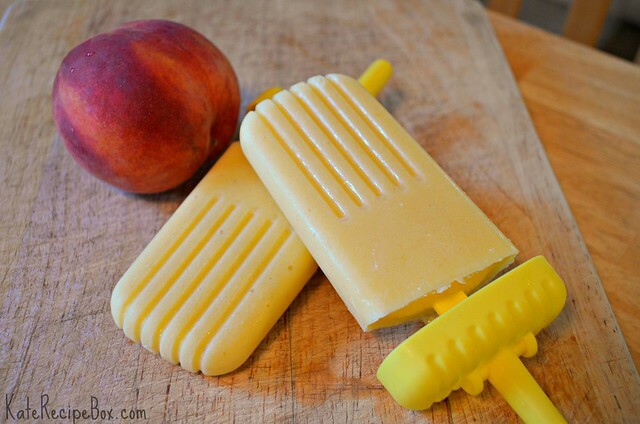 Remove from the oven and stir as it cools – don’t let it just sit, it’ll become one big block! When cool, stir in M&Ms.